Winterbrook Estate Agents - News- How To Choose An Estate Agent That Wont Drive You Crazy! 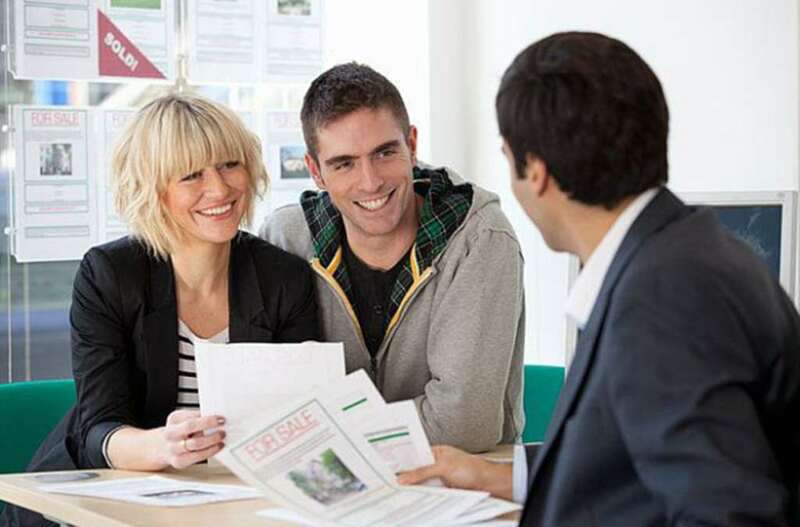 How To Choose An Estate Agent That Wont Drive You Crazy! How to choose an estate agent who won`t drive you crazy according to a recent article in the Daily Telegraph on the 18 January 2015. Picking the right estate agent to market your home can make a difference, not only to the price, but to the experience. Most Brits have little faith in their agent, but good ones can be found. Estate agents can seem about as popular with the British public as traffic wardens. Yet, a good agent who understands the market is worth their weight in gold when selling a property. Many of us approach selling our homes with the same trepidation we`d feel if we had to organise three back-to-back weddings and a company takeover. The list of what can go wrong is daunting – offers are withdrawn; valuations fail; leaseholds become a minefield; contracts get delayed; surveys scupper a deal; and emotions fray. There are plenty of good agents out there. It`s just a case of knowing what you should be looking for. It`s also worth viewing agents` websites from a buyer`s point of view, says Simon Gerrard, President of the National Association of Estate Agents. Experts agree it is crucial to get a marketing appraisal for your home from at least three estate agents before picking one. The big mistake, however, is to be seduced by a high valuation. Homeowners Alliance recommends picking an agent you are impressed by and who has given a low valuation, reasoning that you can always nudge it up. It warns that a bad agent will start with a high price and then try to talk you down once you have appointed them. The question is, though, how do you know whether your agent is setting a fair price? One way is to do your own research by trawling internet sites such as Rightmove and onthemarket for comparable properties in your area. The other way is to find an agent with local market knowledge, a recognisable quality brand, prominent high-street office and good local reputation. And beware agents who simply employ people on commission to get listings because they are more likely to overvalue, forcing you to reduce the price later. Open house or individual appointments? Opinions on whether an open house is worthwhile are divided. Vendors with families find them more convenient and like to generate a `fight` for their property. Agents are more circumspect, believing that they can have an adverse effect in a depressed market, particularly if they don`t sell and have to be re-advertised.